Come for the free app vouchers. Stay for built-in account security. 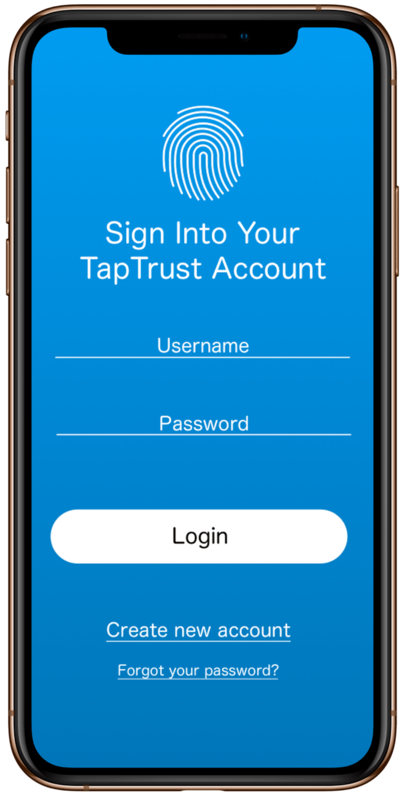 TapTrust Wallet offers a blockchain experience that makes the future easy and safe for everyone. It starts with App Vouchers that let you to sample tokens, collectibles and marketplaces instantly - without a tedious bank verification process. And it continues with a Safety Check system that automatically analyzes and informs you about potential security or compliance issues. Join our beta waitlist and get notified when we launch. 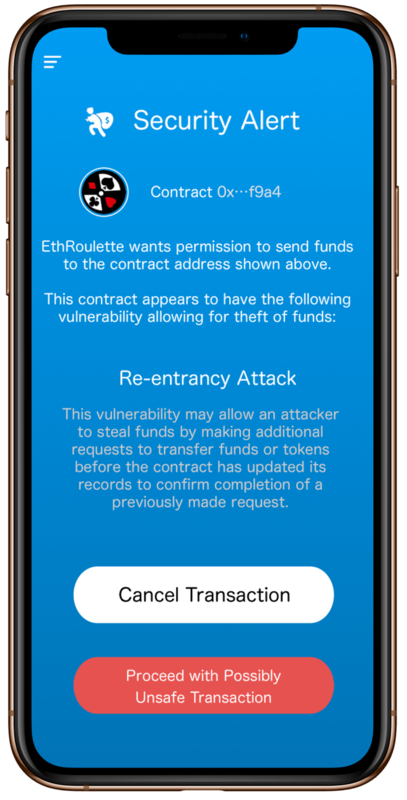 Using decentralized apps has never been this easy. 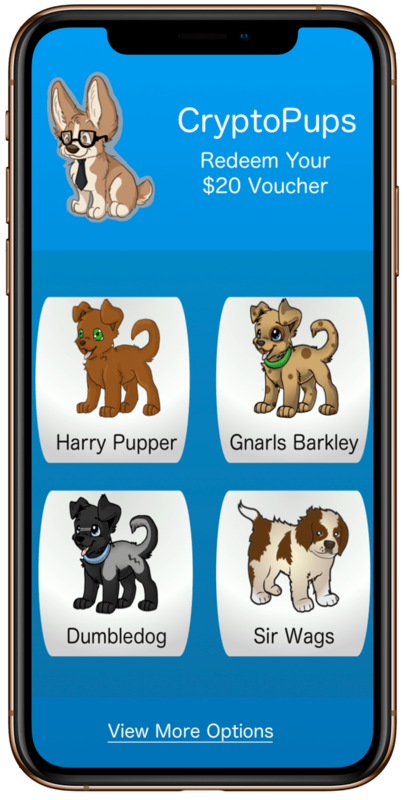 TapTrust provides a much more simple and safe way to start using blockchain-based apps - no PhD required. Free vouchers for over 50 apps. Free vouchers provide an instant friction-free way to try out apps. No need to buy funds or wait multiple days for your bank account to be verified. Strong account protection with just a username and password. No need for a private key, a seed phrase, a QR code, or juggling multiple devices. Sign up with your choice of username and password for a secure blockchain-hosted account and an easy to remember Ethereum address. Every account is protected with Safety Check, a built-in service that analyzes all activity for potential security issues.